TUNE IN tonight to find out what BMW M3 & Fashion Group is up to these days as Sharan host of the Sharan Nixon Show digs deep into the mind of its Founder, Dwayne Young to ask the questions we all want the answers to. 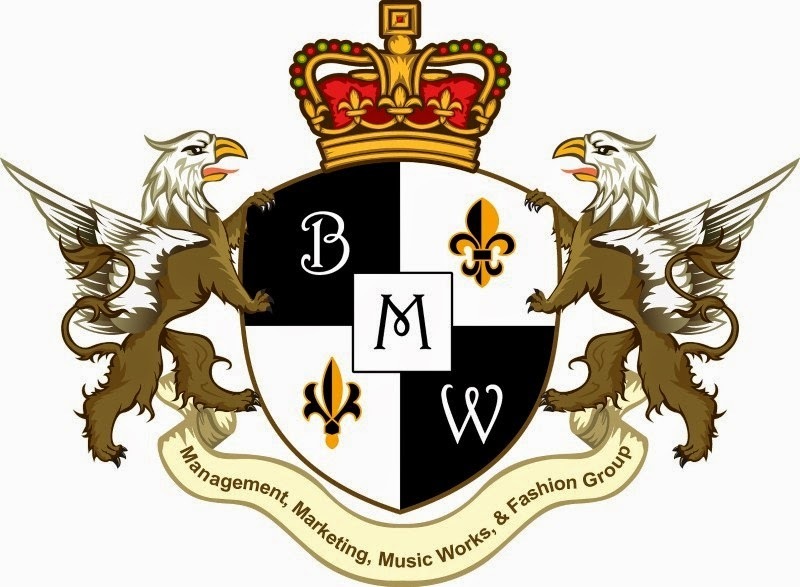 Dwayne Young, Founder, CEO/President of MBW ME & Fashion Group a New York based marketing firm will be LIVE on the air at 8:07 p.m. This is an interview you do not want to miss.